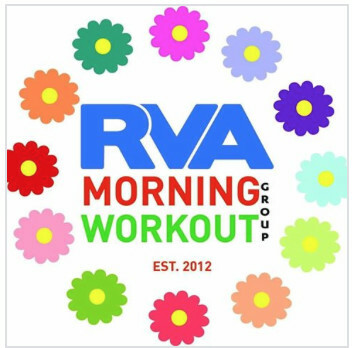 Disclaimer: The listing on this website of any group run or running group, which is not explicitly sponsored by the Richmond Road Runners Club, is provided solely as a service so that you are aware of running groups in the RVA area. RRRC's listing of these running groups in no way constitutes an endorsement or approval of the listed group, nor does it indicate RRRC's support for any specific group, organization or business. You should make an independent evaluation of each running group to decide if you want to participate. All information listed is subject to change. Check with each running group for the most accurate information. Need to update/correct your group's info? Send an email to runsignupcoordinator@rrrc.org. If a group is no longer active, send an email to runsignupcoordinator@rrrc.org. Thank you. Who: Let's get the run over with first thing in the morning. Let's run on Monument, Grove, Carytown; pounding the most scenic asphalt in the City. Running 3-6 miles at 8-9:00 min/mile pace. Who: Like minded people with like minded goals in mind. Getting fit, while having fun. No judgement regarding pace, as all paces are welcome and walkers are encouraged to join in. Doing 12:00-16:00 min/mile pace on trails. 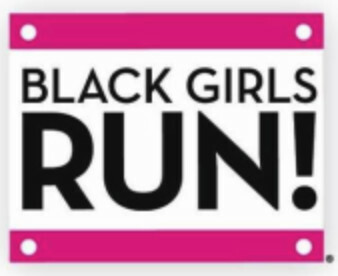 Who: The Richmond chapter of Black Girls RUN! is excited for you to join us. The ladies of BGR! Richmond come in all shapes and sizes and have a vast span of experience running. BGR! Richmond is a representative sample of the Greater Richmond region…diverse in every way. We all start somewhere, and above all, this group of ladies wants to support your respective walking/jogging/running journeys. It all starts with one step, and BGR! Richmond will support you from step one and beyond. All the events are beginner friendly and open to all women. 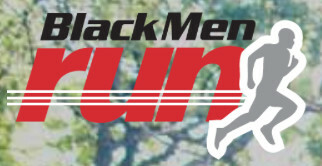 Who: The Richmond chapter of Black Men Run encourages health and wellness among African American men by promoting a culture of running to stay fit. This group is open to beginners and advanced runners. We are here to be a support group. Who: a group of runners who meet weekly to run from City Stadium. We welcome anyone - seasoned runners to beginners. Runners have paces from 8 to 14 min/mile; several runners do run/walk/run intervals; and some folks walk. We typically have 2 routes each week - 4 and 9 miles, 5 and 9, 6 and 10 and then repeat. Most weeks we have a SAG that is operated by volunteers in the group. 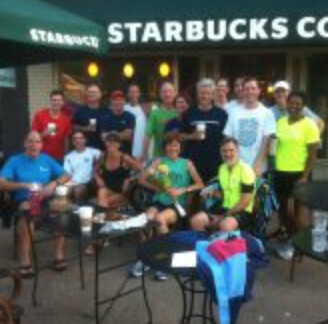 Who: a Sunday morning running group that meets at Panera's in Carytown. Running 8:30-14:30 min/mile pace. Who: a running group of varying paces and levels of experience that meet 3-4 times a week early in the morning. Everybody is welcome! Who: a weekly Fun Run+Walk of 3 to 5 miles. Everyone is welcome, including your stroller passengers and four-legged furry friends. 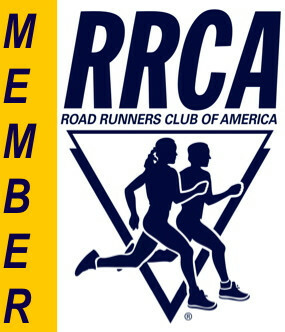 Who: The Mary Munford group is part of the RRRC Spring Marathon Training Team which meets on Saturdays. This group will start back on Sundays in March and use Sunday as a recovery run from Saturday long runs. We usually run 8-12 depending on where we are in our training. We run a 8-8:30 min/mile pace. All are welcome. 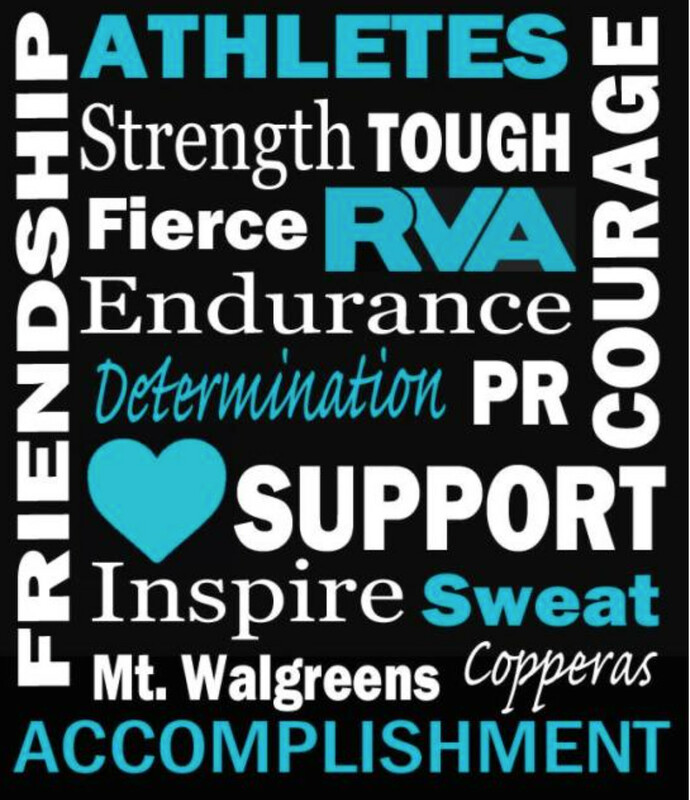 Who: A Virginian Running Club. 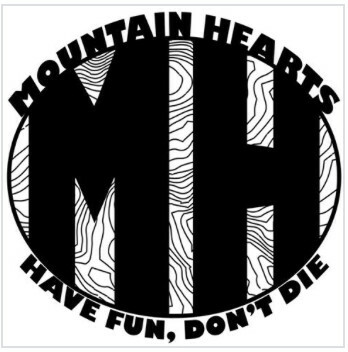 We run any distance, no matter how short, but live for long runs in the mountains. Who: This group has been going strong for over 30-years! A friendly group of 10-20 runners of varied ages running paces from 7:00 to 9:45 min/mile. Some run 3 miles to a water stop then turn back, while others go on for another 4-5 miles. The group offers varied and interesting routes north, south, east and west from the MFA...mostly roads, sometimes trails. Who: All levels of runners and run/walkers welcome. Distances and paces vary. Who: A fun weekly running group - usually begins and ends at a local brew pub or restaurant. Because we run to eat and drink! 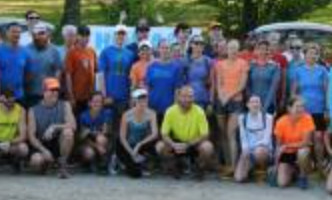 Who: a group of running friends that also like to hang out for social activities and outdoor exploration organized this group to bring more people along for the fun. If you are a beginning runner or a seasoned runner, we have people of all levels that will be there with you. Many of us run 5k's, 10k's, half marathons or marathons and are training throughout the year, and many of us just love to go for an easy casual run at a pace you can talk to your friends. And then we take the running shoes off and enjoy festivals, kayaking, biking, hiking, eating out and many other activities. We hope you can come join us! Who: The Rivah City’s boldest run crew. 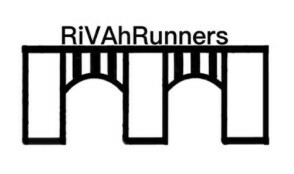 The RiVAhRunners represent running, community, and an overall good time. 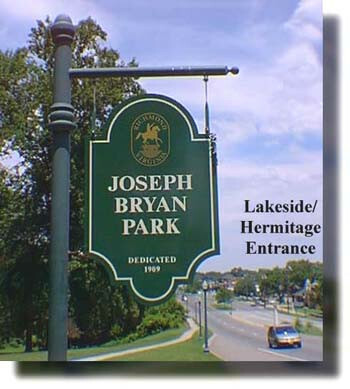 All are welcome, for a weekly run through Richmond’s historic neighborhoods and trails. Then, join us for conversations, libations, and memories. Roll the route as long and fast as you want, but always #KeepItA1. Running 6:30-8:30 mile/min pace. Who: group runs from your favorite neighborhood runner shop, Road Runner Running Store! Open to all speeds and experience levels. RVA Monthly Trail Run! All Weather! All Ages! Play in the dirt! Re-learn how much fun running can be! Bring a friend! Bring your dog! This is a fun & easy paced intro to trail running and a guided tour of the James River trails! The 6- to 7-mile run takes place on the trails of the James River Park System (NorthBank, Texas Beach, Belle Isle, TPot Bridge and Buttermilk). If you can run that distance at 11 minutes per mile on the road, then you’ll fit right in! No special equipment is needed. 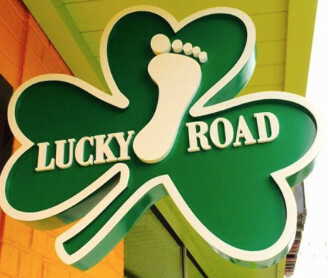 Road running shoes are fine for these well-worn/well-traveled trails. We pass at least one porta-potty en route. Water fountains are operational from April through November. Bring fluid if you'll want to drink on the fly. Where: Trailhead @ Pump House Parking Lot, Pump House Drive, Richmond Drive (immediately adjacent to the Boulevard Bridge toll plaza). Who: runners with strollers (and children) doing 3-5 mile group runs. All paces and levels are welcome. Who: We welcome all paces and we run 5 to 6 mile routes near the Chickahominy YMCA. The routes have very little traffic and it is rare to encounter a dog. There are usually options to lengthen or shorten the route. We start at 7:30 AM in the summer months and 8:00 AM in the winter months. Who: We are a year round group of runners. We meet on Tuesday and Thursday mornings and run between 4 and 5 miles at 8:00 to 9:00 pace. All are welcome. We change routes every run (posted on FB the day before) and take a quick walk break ½ way through each run (to regroup). 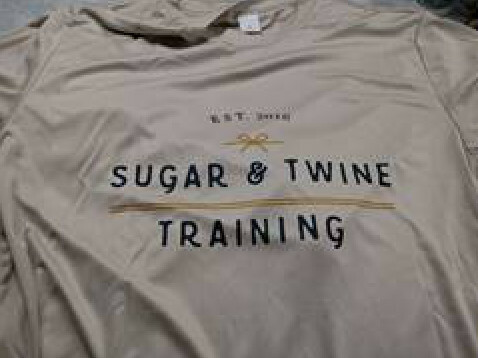 Coffee and pastries (optional) following each run at Sugar & Twine. 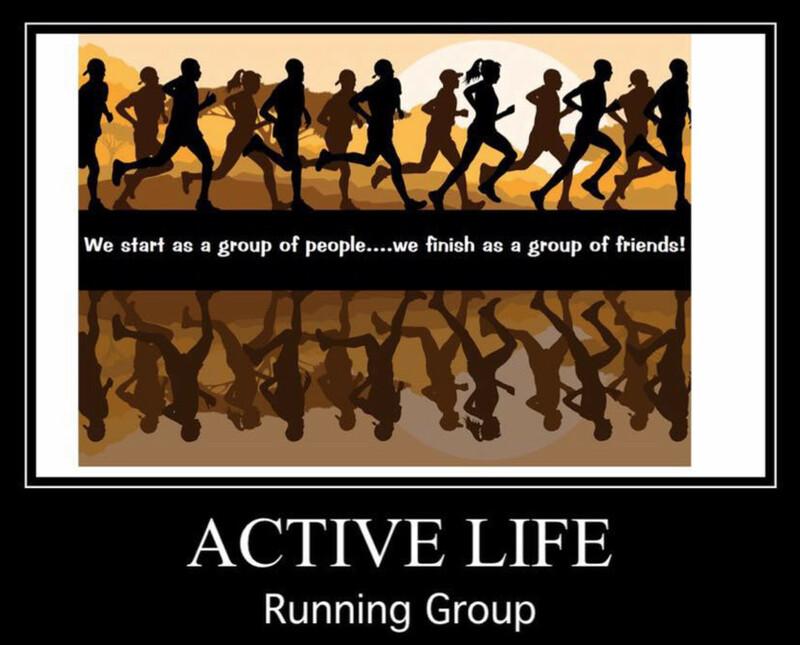 Who: a social, running group with runners ages 20-70+ who run 8 to 12 mile/min pace. During the months of June to mid-November, TWN routes match the Sportsbackers Marathon Training Team (MTT) Wednesday Novice and Intermediate mileage for that week (longest distance 10 miles). The rest of the year most runs are about 6 miles. Who: runners who meet weekly to run 7-8 miles on the James River Park trails. If you can go that distance on the road at a 9:30 minute/mile pace, then come on out! Who: We meet for speed workouts. Who: a group that typically runs the Northbank/Buttermilk loop - approx 6.5 miles. All paces are welcome. We will stop and regroup along the route so that no one gets left behind.